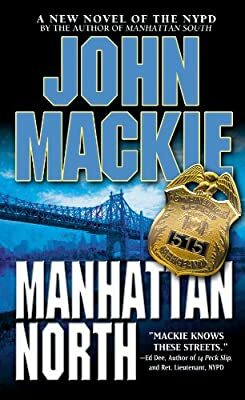 Author: Mackie, John Set In . . . Description: Upper echelon heroin dealers and suppliers are turning up dead, most found sadistically beaten in their flashy cars with their hands lashed to the steering wheel and a bullet in their head. Detective Sergeant Thornton Savage unravels the drug war and unmasks a highly respected society darling who is the ruthless leader of the empire-building gang. In retaliation, an assassin is turned loose on those closest to Savage, making this all very personal. Now Savage will stop at nothing to see both the gang leader and his hideous assassin dead--even if it means breaking the law he's sworn to uphold.